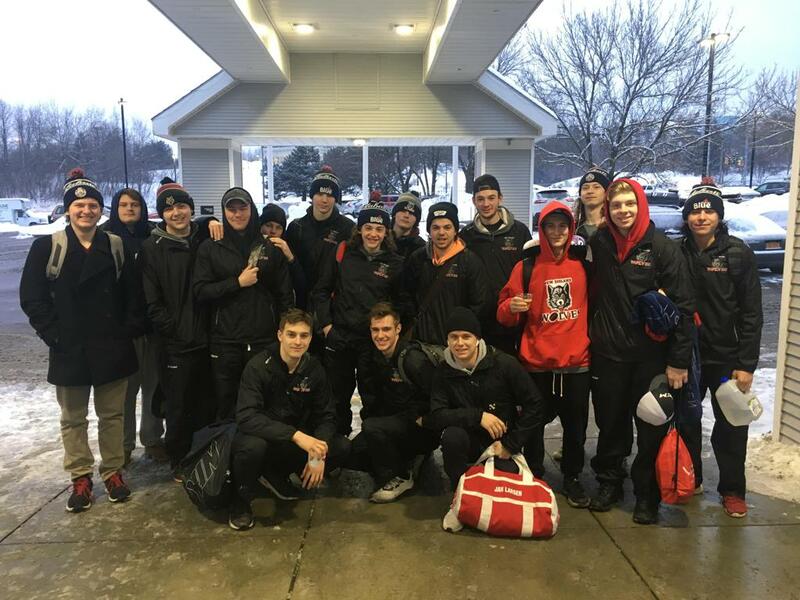 Wolves EHLP travelled to Burlington, VT on super bowl weekend for a critical road series versus the rival Lumberjacks, and came away with 2 regulation wins. The 2 wins helped the EHLP team eclipse the 2016-17 EHLP teams win record (26) and extend the Wolves winning streak to 4. 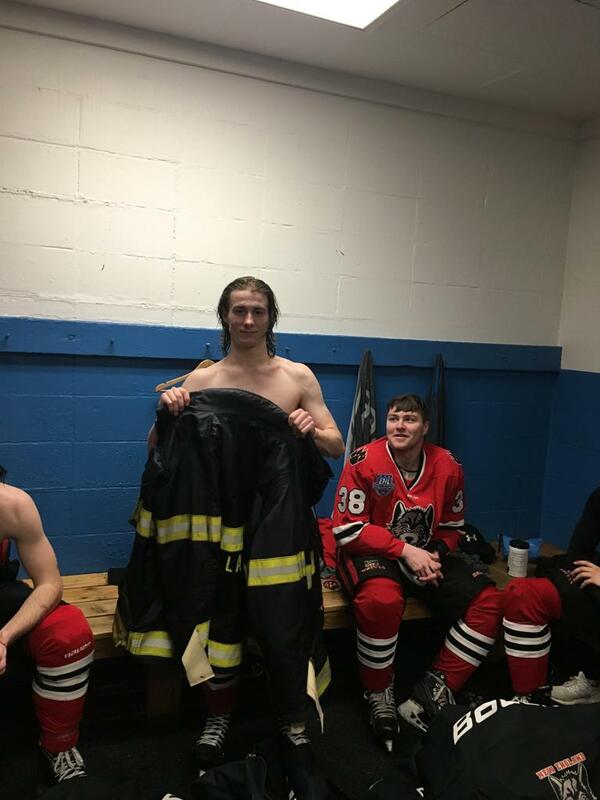 Saturday’s game was a 3-0 shutout highlighted by Ryan Fueg’s stellar play in nets and Garth Wickham’s hat trick. Sundays morning contest was an up and down affair. Falling behind 4-0 halfway through the game, the boys rallied and ran off 6 unanswered goals. Alex Carpenter recorded the hat trick and Noah Wirth scored the winner with 28 seconds to go. 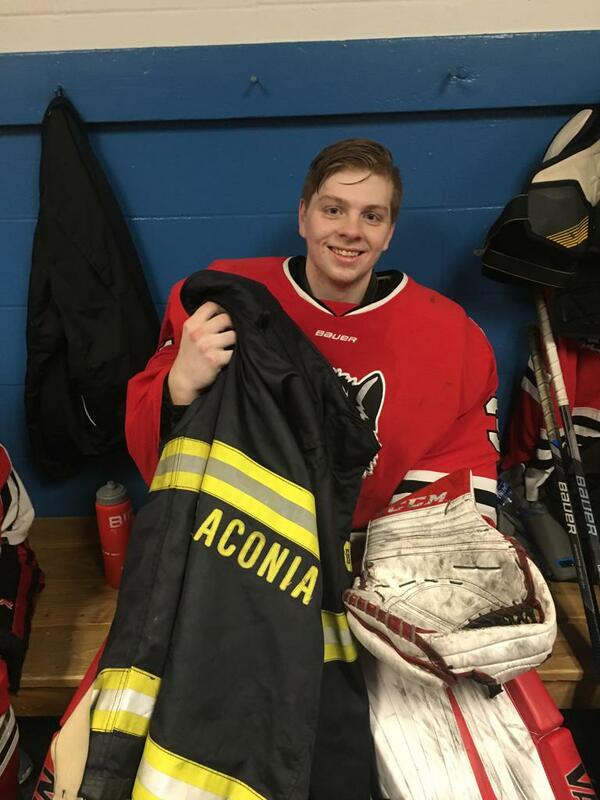 Carson Gates recorded the win in nets. The wolves return to action next weekend with two more division road games.